A man is haunted by vivid nightmares of his abusive dead father who creeps around under his bed at night. But are they dreams or is his dead father back from the grave seeking revenge? 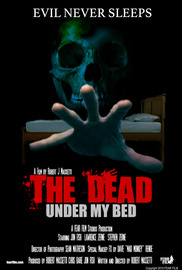 Official Movie Trailer for the movie "THE DEAD UNDER MY BED". Steve is a man afraid to go to sleep. 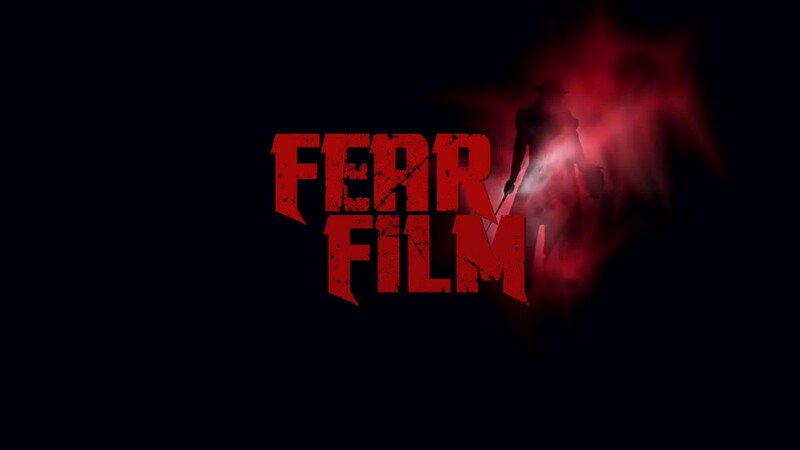 HIs father visits him in the dark of the night, tormenting him, making him so afraid to sleep that he has been up for days. But Steve's father has been Dead and Buried for years. Killed by his own hand. Is it the guilt he feels that keeps him awake at night, or is his father really back from the grave and wanting to take revenge?